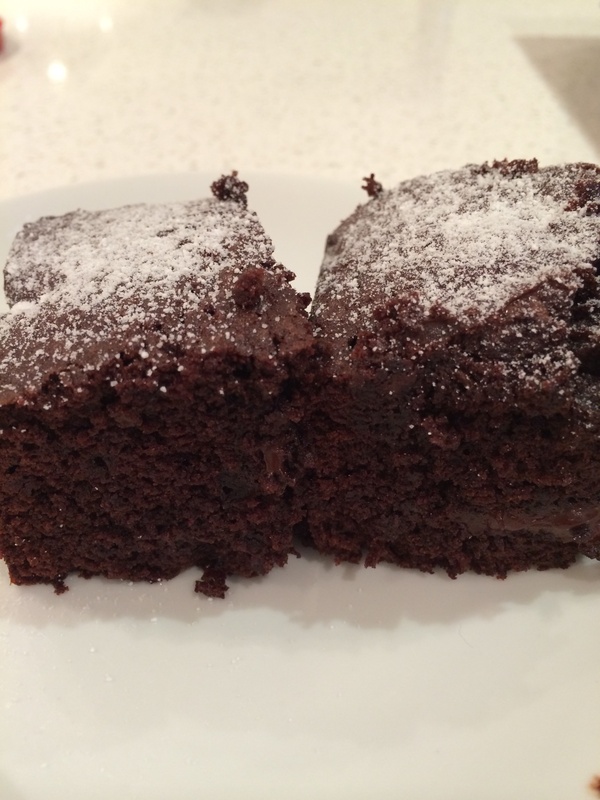 The chocolate brownie recipe in the new Thermomix chip (Everyday cooking for Families) is the masterchef brownie recipe posted earlier. So glad it’s made it’s way into a chip because it makes it even more of a breeze to make. Still almost halve the sugar and used 240g instead of 440g. More than sweet enough for us. 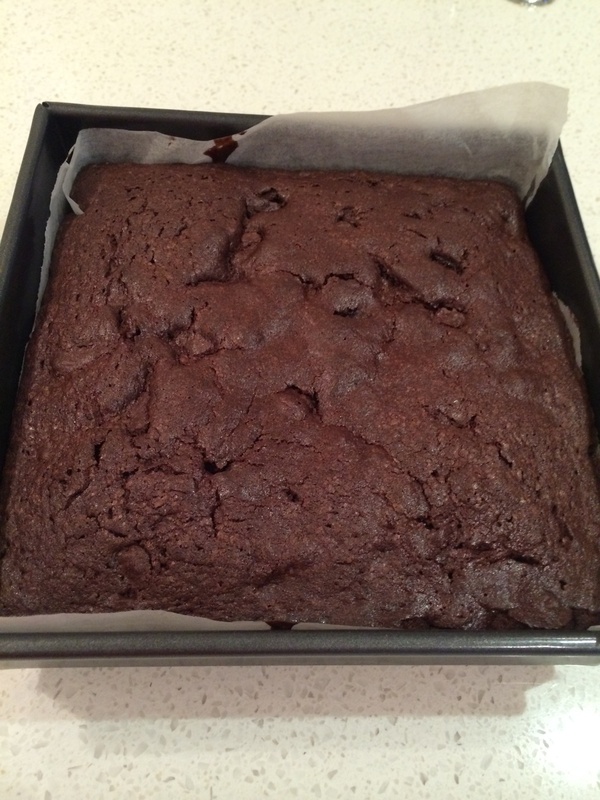 Chopping whittakers chocolate at speed 4/5 leaves fairly large crunchy chunks in the brownie which the kids love. Cooked for 55 minutes.